(the first was more like a stream of ideas that popped into my head and that I had to get out. This is going to be more structured. The way I want it to be written). In the books, when Hermoine gets her letter from Hogwarts her parents are very supportive, as they get her all the things she needs and she already has read everything when she enters the train. In later books (and movies) you see that her parents are very supportive of her and really enjoy her being a witch. They want to see her developed the best she can into this new state of being, and this really empowers her. They never restrict her in going this path and meeting up with friends that are also neurodiverse. They support her studies and encourage her to do so. Never is there anything bad written about her parents. You see that she develops throughout the series as a strong independent woman, which can only be accomplished if she is also supported by her parents, as well as her friends. Ron grows up in a bit typical autism family. Poor (as most autistics are), almost out of tune with the neurotypical world, but enough so we can manage. In later movies and books you see Mr. Dursley (by far one of my favourite characters), go through a train station trying to mask. Harry has to help him get through the gates, but he manages. He isnt’ noticed as being autistic, although in the first encounter with harry, you notice that he isn’t a typical parent. He loves how his boys experiment and in this way you see the power of autistics parenting other autistics. We all have our idiosyncrasies, but they are respected in that household. Another all autistic household is the Malfoys. The Malfoys don’t like other autistics and see themselves being better. They don’t like to mingle with wizards (autistics) they see less than them. They also don’t want to mingle with neurotypicals, with muggles. They want to be their own elite group. I don’t know if this is completely accurate with a lot of aspie supremacists, but this is how I imagine them. I tend to steer clear of them as they can be quite toxic and deprive you of spoons for the following year. Last ones are the dursleys. They adopted Harry and told him a different story of how his parents died than how they really died. They never told him his parents were wizards (or autistic) in this way denying that he is what he is: a wizard (autistic). This is the way a lot of autism warrior parents are with their autistic child. They deny that he (or she) is what he (or she) is. The dursleys force his hair to be cut, only to have grown it back the next day. Autistics, when they don’t like a certain thing, can be very, very stubborn, but also, because we have our sensitivities. The first signs of harry potter being a wizard (making the glass plate dissapear) can be seen as his autism starting to shine through, like not making eye-contact. This is the time that the dursleys can’t deny anymore that Harry isn’t neurotypical and they start to treat him even worse. They look him up in the cupboard under the stairs and deny him even food. Denying him contact with his friends in book 2 is also something that isn’t done. This is also denying that Harry is a wizard (autistic) and wanting to shelter him away and try to make him neurotypical in a way aba would do. They never in the whole series see him as a human being, like in the secon book. When Mr. Dursley tries to get the big contract. Everybody has their role, and Harry’s role is to pretend that he isn’t there. That he doesn’t even exist. This is how ashamed a lot of autism warrior parents are of their autistic child, that they will deny that this child exists, wanting it dead or denying that it is autistic and making it as neurotypical as possible by therapies, drugs, remedies, chellation and other vile things. 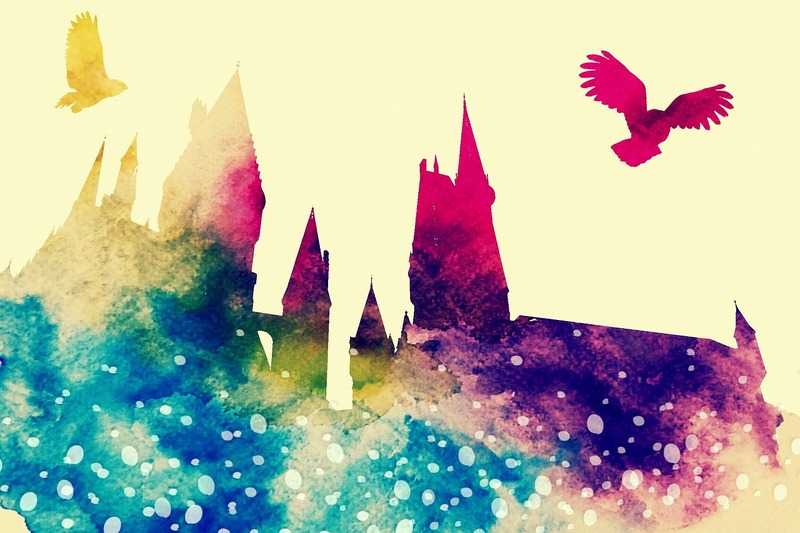 This article chronicles different parenting styles according to Harry Potter. A next article will probably show up. I wonder how many of us would have read Harry Potter if it weren’t for that first chapter about Mr Dursley trying to make his world normal and control it? And my favourite bit of the Weasley family is Mrs Weasley’s clock. If anyone has had a busy family it is a really good invention. And how did Harry’s glass plate disappear? Are you going to talk about the Longbottoms at all? I know that Neville seems to have dyspraxia and his family is canonically traumatised and mentally ill.